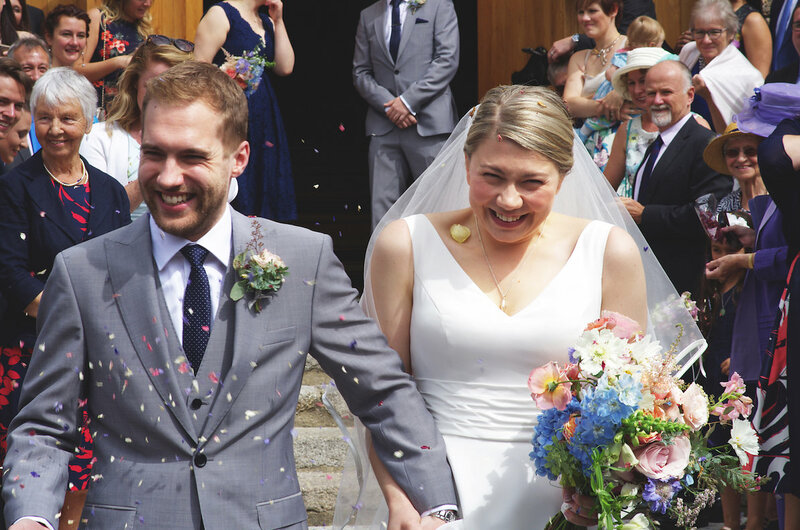 Harriet & Matt were married with us last year. 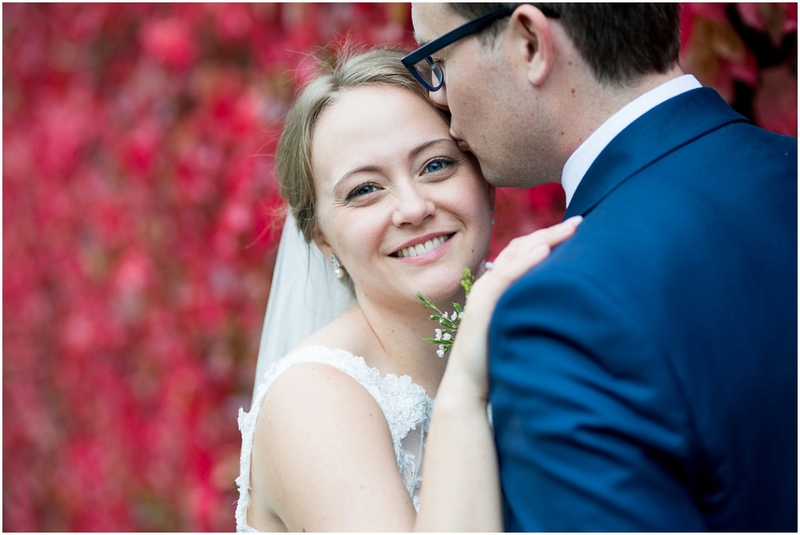 They chose a beautiful church wedding followed by fun, frivolity and celebration at The Great Barn. The full shebang was photographed by Will Stedman and we think he really did capture the true essence of the day. 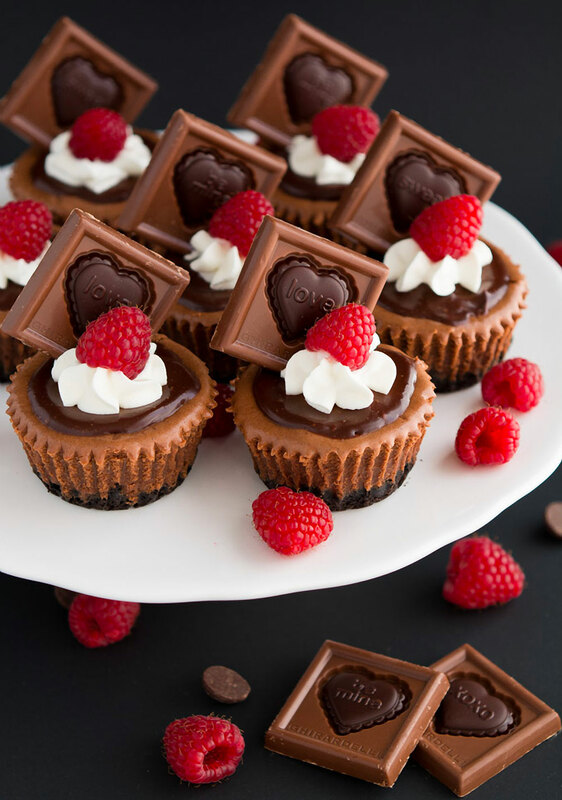 Mini Triple Chocolate Cheesecakes made with Ghirardelli chocolate are the perfect way to say “I love you!” on Valentine’s Day.